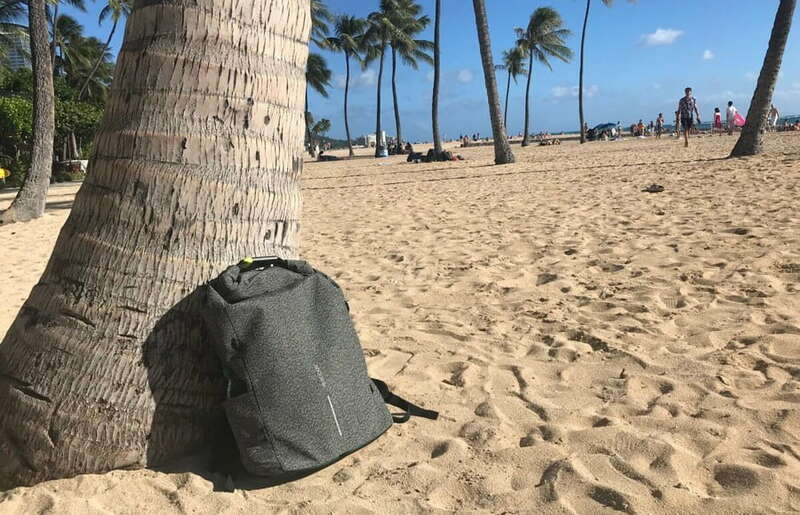 Travel backpacks, sports backpacks, business and laptop backpacks or just casual backpacks, we have them all - with branding. You can find a huge selection, of our carefully selected backpacks for their price and quality, on our website. If you can't decide which one is right for you, please contact us, we will be happy to be of assistance. Our longtime experience is a guarantee for the right decision! Backpacks are a great promotional gift or corporate gift, due to their usefulness in every day life. If you select one of our high grade models, you can also gift it to an important client or business partner, without doubts about the quality of the item. A good, durable and useful backpack will never gather dust in some office. Because they are constantly on the move, a backpack with your logo printed or embroidered, will be an actual walking billboard. Combining usefulness with promotion of your brand is the ultimate goal of a promotional gift. A backpack is a safe choice for the promotion of your company or brand. As soon as you enter the private life of your customer with your promotional item, especially the casual moments in their free time, the promotion was a complete success. We would like you to pay special attention to our novelty - an anti-theft backpack. Designed and manufactured in a way, that does not allow pickpocketers access to your items - saving you quite a few headaches in your travels or everyday commute. You can request a quote for branding or a high quantity order easily on the product page. Can't decide if you want print or embroidery? Read about it in our blog, it will make your decision easier. We love promotional items. We strongly believe that the choice of gifts matters. Which ones are suitable for you? Read more about Business gifts - what you need to know about them and about gift-giving.